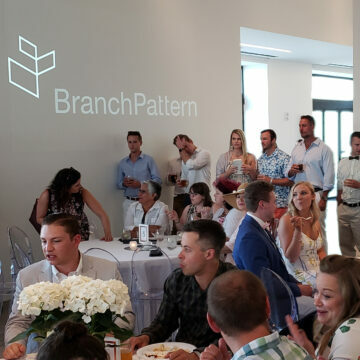 At BranchPattern, people are at the core of everything we think, create and do. We are a building consultancy dedicated to creating better built environments through our many interwoven specialisms. Our long-standing purpose guides everything we do and why we do it. Our beliefs are rooted in nature which has taught us that true sustainability sits at the intersection of human experience and environmental stewardship. Our name is inspired by the natural environment that surrounds us. Branch patterns are the building blocks of natural systems. Humanity is innately drawn to these elegant and efficient fractals. This deep connection is represented throughout mankind’s history of science, art, engineering and architecture. Looking closely, we see that the buildings and infrastructure we help create are full of fractals and branching patterns. Through the study of patterns found in nature and human behavior, we better understand the inherent relationship between the two. Understanding the natural sciences and incorporating them into the built environment satisfies our psychological and physical needs, and reduces our ecological footprint. Want to learn more? 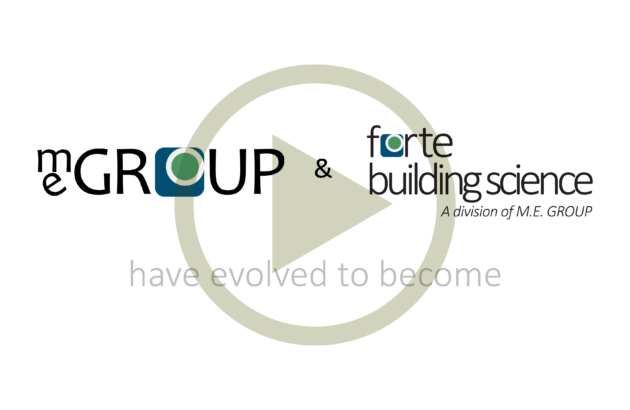 Click here to watch a video from our President, Rick Maniktala.